The EduKit website, www.edukitinc.com, now has a mind of its own. And that’s good news for everyone, including us! EduKit's online school supply store now offers a multitude of capabilities for parents, coordinators and schools alike. 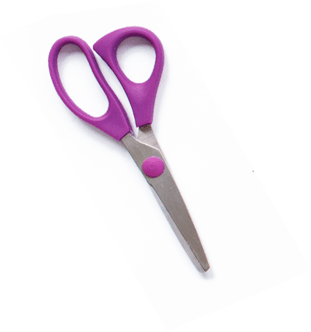 Our great online tools partnered with helpful information make edukitinc.com an excellent place to order school supplies online. In fact, check out our sample school, Happy Kids Elementary and see how our coordinator tools make the process easy to manage! When you order school supplies online from us, you get a personal assistant and personal shopper all wrapped into one! Not only can you avoid the superstore and school supply aisle, you can avoid leaving the house. EduKits are now available for order online and can be conveniently delivered to your house or school. No more impulse buying, extra shopping or hassles! Simply go to edukitinc.com - the options are fun & endless. You and your kids will be ready for school in no time! Edukitinc.com works wonders for the coordinators. Just when you think another program at your school could be tedious and time-consuming, EduKit comes through to provide you with the capabilities that will do the thinking for you. Getting your students prepared for school is easier than ever with our school supply bundles. Avoid the headache, avoid the hassle and start the school year off right with our web tools for coordinators. • Other great features coming soon! Our new web tools provide options and make things easier for everyone. 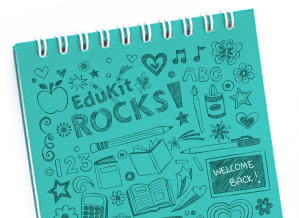 Get your school enrolled in the EduKit program today, and start using our new web tools to order school supplies online today!